Fall Camping in Utah is a great time to explore one of the state’s 43 State Parks. Utah is known for its Big 5 National Parks, but if you’re looking for something a little less crowded, the State Parks are a perfect vacation destination. Fall weather makes for perfect daytime temperatures, as well as cool and relaxing evenings. Utah has a State Park that can suit your needs – whether you prefer to camp in a forest, or out under the clear night sky in a desert environment. Goblin Valley is host to one of the most unique geological features in the midwest. 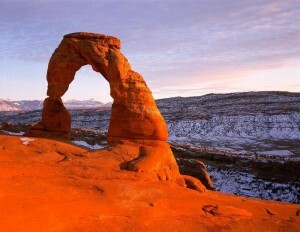 The park is only about an hour and a half’s drive away from Moab, Utah. Goblin Valley is separated into 3 valleys, all of which are host to “hoodoos” or “Goblins” as the locals call them. These rock formations take on a life of their own – there’s even a guide for distinct figures in the canyons that hikers can follow while they explore. Goblin Valley is also home to the Goblin’s Lair cave – a fun formation to explore for active hikers. You can even repel down into the cave for a small fee! 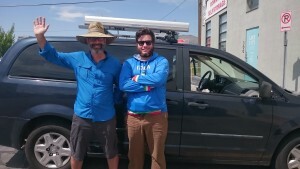 Our budget Campervans are perfect for traveling through this unique area of Utah. Kodachrome Basin is Fall Utah Camping at It’s Best! 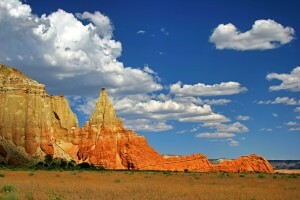 Named after the 1943 movie, Kodachrome Basin State Park is home to colorful spire-like rock formations. Kodachrome Basin has 2 great camp sites for any camping need- they even have on-site showers. Hit the trails for some fun hiking among the spires and even go see Shakespeare’s Arch! Fall Utah Camping is a perfect time to reserve a Lost Campers Campervan for visiting places like Kodachrome. 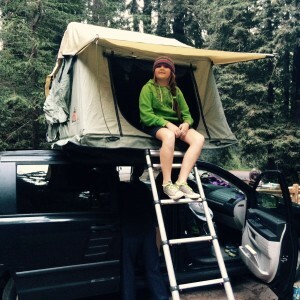 Our vans fit perfectly into both tent and RV spots, so you can save on more than just your rental with us! 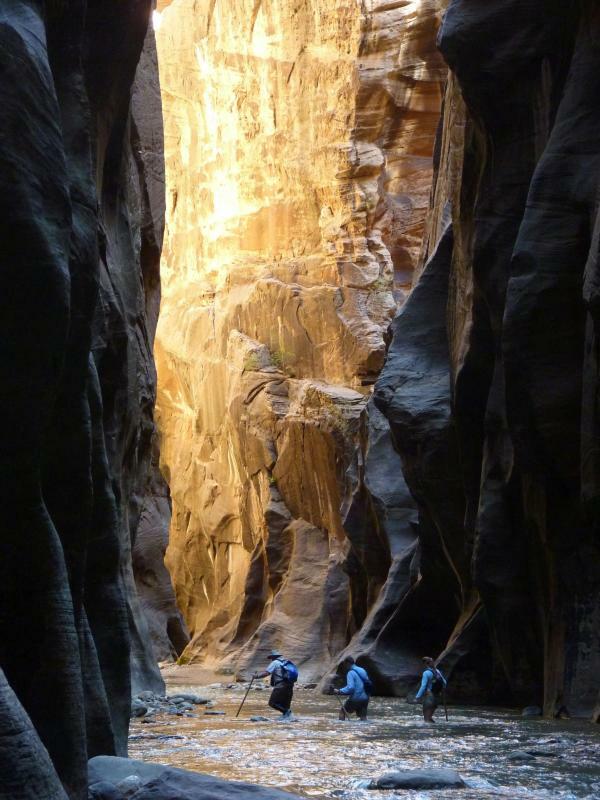 Fall Utah Camping is both beautiful and adventurous in this must see State Park! Wasatch Mountain State Park is open year-round, with plenty of things to do from golfing to hiking – you can even go on horseback rides through the mountain trails. In winter, skiing, snowshoeing, and snowmobile rides are popular activities you won’t want to miss. Campervans from Lost Campers provide a little extra shelter and warmth that a tent can’t provide, without the expense of reserving a cabin. Daily rates drop after September 15th, be sure to reserve your van today!